The kind of leakage a woman is experiencing will determine what kind of incontinence product she should be using. Her doctor or pharmacist can help her to choose the right product, but it is important that ladies understand when to use certain products for dealing with bladder leakage. 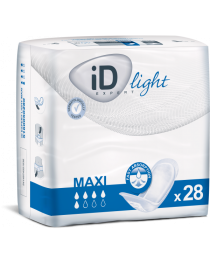 Not all products are going to be up to the task of treating heavy leakage, and not all of them are discreet enough to be a good choice for someone with light leakage. 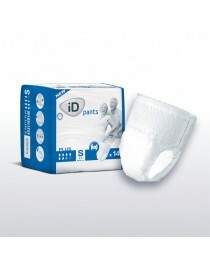 Incontinence pads for women, for example, are designed for handling light bladder leakage. That usually means about a cup of urine throughout the day or however long the woman is wearing the pad for. So, if they can change out the pad frequently, then it might make sense to use it for heavier leaking or more frequent loss of bladder control. 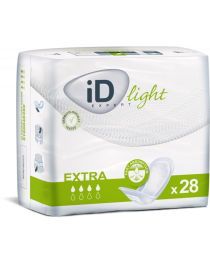 However, for most people, pads should only be used if they have been diagnosed with light leakage. Otherwise, the pads are going to be overwhelmed with urine and not be able to contain it all. 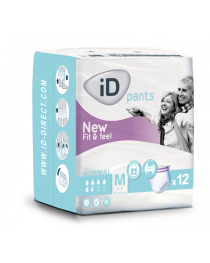 Even if the person wearing the pad is wearing an absorbent incontinence nappy or similar undergarment, they are still likely to experience discomfort and chafing from the excess urine contained in the pad. 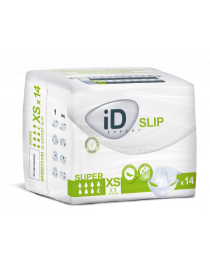 That pad has to be changed out frequently or another type of incontinence product should be used in its place. 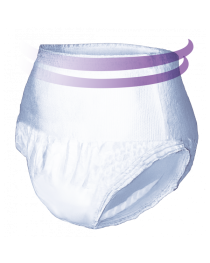 Pads are ideal because they can be placed into underwear like maxi pads. However, they are not interchangeable with these period products. Using a maxi pad for urine absorption on someone with a leaking bladder is a bad a bad idea. It’s simply not designed to safely contain all the liquid that is likely to come out. 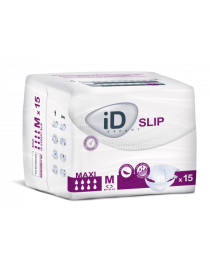 Incontinence pads for women can be used in much the same manner as maxi pads, though, and they share many of the same benefits. When used correctly and used with the right clothing, (something that isn’t too tight or too thin) they are practically incognito. People should not be able to tell that a woman is using one through their clothes. They also tend to be fairly comfortable to wear most of the time. They fit snugly and are not overly large, and until they start to fill with urine, they are hardly noticeable for most people. 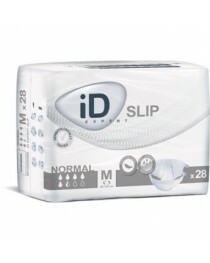 Now, there is more than one kind of incontinence pad. Some of them are reusable, while others need to be replaced every time they fill up. It is important that women choose the right kind of pad for their needs, and if they are not sure, they can get a recommendation from their doctor or pharmacist about what to use. 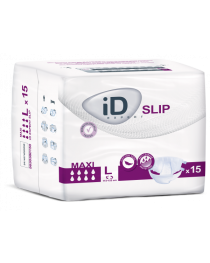 Women should be able to find the kind of incontinence pad they need with a little looking. These can be found in most pharmacies and major retailers, or they can be ordered online. 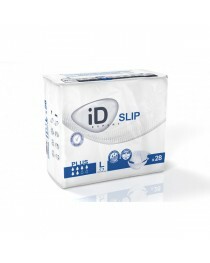 The majority of incontinence pad manufacturers will ship their products discreetly for their customers. 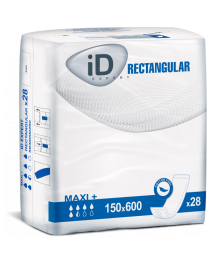 Incontinence pads come with different degrees of absorbency. 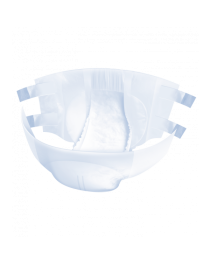 From light protection to heavier protection, pads can work for most women who have minor bladder control issues. 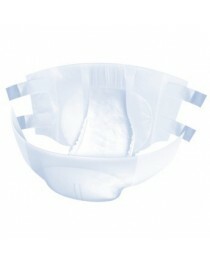 For those with heavier leakage issues, though, pads are typically an occasional use product. These pads come in different sizes as well, with varying thicknesses and lengths available to pick from. Women can choose the pad that fits their needs best, and they may need to go through some trial and error before they find the perfect pad for their needs.